This is a new TV spot for Black Panther. 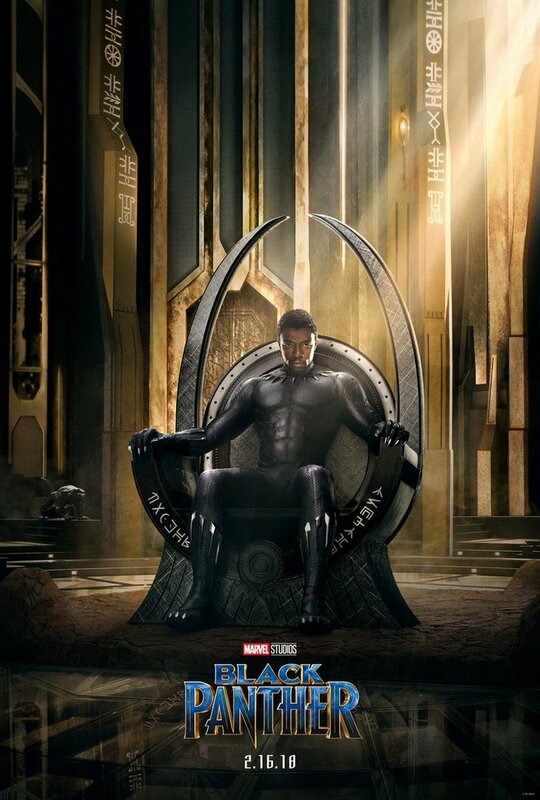 The film was co-written and directed by Ryan Coogler, and stars Chadwick Boseman, Michael B. Jordan, Lupita Nyong’o, Danai Gurira , Martin Freeman, Daniel Kaluuya, Angela Bassett, Forest Whitaker, and Andy Serkis. Additional cast members include Letitia Wright, Winston Duke, Florence Kasumba, Sterling K. Brown, and John Kani. It will be released in theaters on February 16, 2018.